Address : 4 route des Carelles - Embres et Castelmaure 11360 DURBAN AUDE (FRANCE). Photography : © Philippe RUAULT. 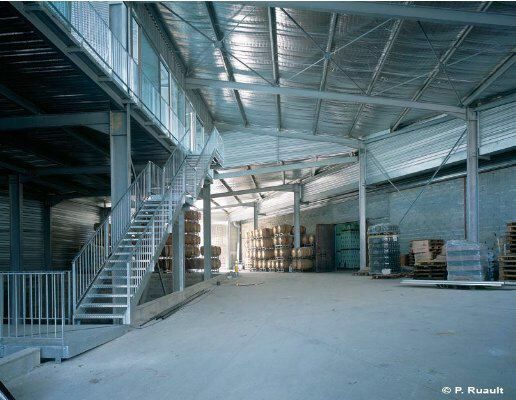 The extension of this cooperative cellar offered the opportunity to requalify the relationship between the building, the village and the Corbières territory. 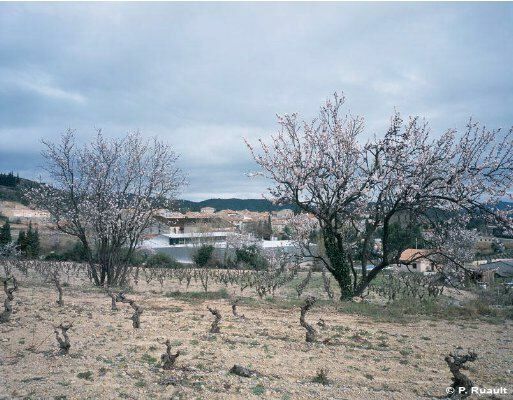 This intervention was also accompanied by a desire to improve the quality of the development of the vineyards. By opening up the views to the south-west, the building also opens up the village to the vines. The whole profits from the slope of the land to develop a gravitational system of wine production (rather than resorting to pumps, the juice flows naturally, following the differing levels of the buildings.) 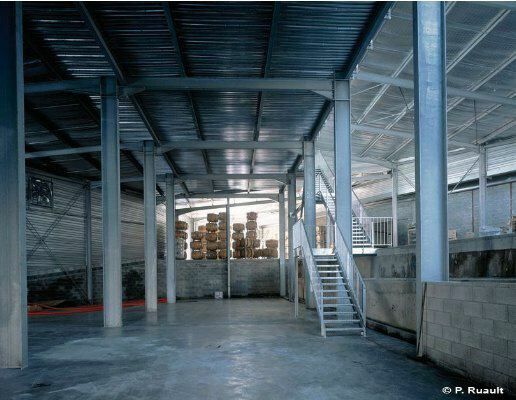 The various constructions, built using a metal structure, unfolds underneath an aluminium roof. This waved layer, which also clads the facades, create a great sense of movement within the landscape. Finished to the interior by a thin, insulating layer, the building reflects the exterior light and heat. It forms an imposing landmark bathed in light, visible from the valley, which visitors can discover from the tasting rooms which are situated on the hill face.